Ashley Young’s excellent form with Manchester United has been recognised by England manager Gareth Southgate, who has named the versatile Red in his latest Three Lions squad. 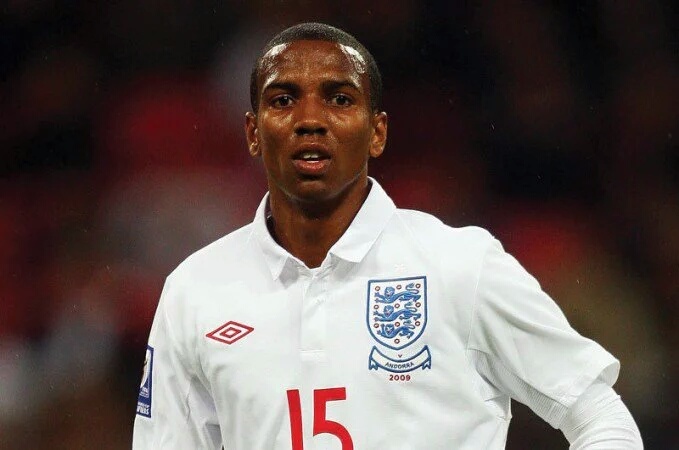 Young has not played for England since a World Cup qualifying match against Ukraine on 10 September 2013, but has never given up on his dream of representing his country again. "His performances warrant it," said Southgate of Young. "We want to play with wing-backs. He's played very well for Manchester United. We generally want to look to younger players but, if a more senior player is playing well, we should include him. "He’s a player every Manchester United manager has picked, and that tells me something about his mentality and the trust they have in him." Phil Jones, Jesse Lingard and Marcus Rashford have also been named in Southgate’s squad for the upcoming friendly matches against Germany and Brazil at Wembley Stadium. The England boss was also asked about in-form Chris Smalling's omission and replied: "I have huge respect for him. I know what Chris can do. There are some young defenders and it's a great chance to look at them." Meanwhile, United youngsters Dean Henderson and Axel Tuanzebe have been named in the England Under-21s squad for their European Championship qualifier at Ukraine on Friday 10 November. Academy lads Ethan Laird, Jimmy Garner and Mason Greenwood are also included in the Under-17s group that will face Portugal, Russia and Germany in the coming weeks (8/11/14 November)..